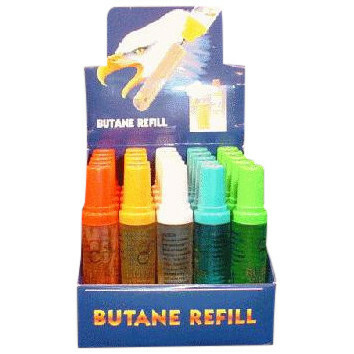 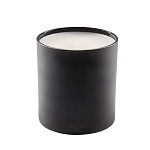 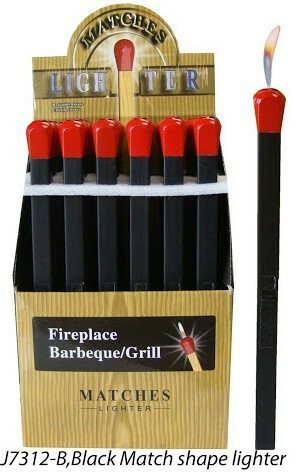 Wholesale case of 12 refillable butane candle lighters in a display box with flexable neck. 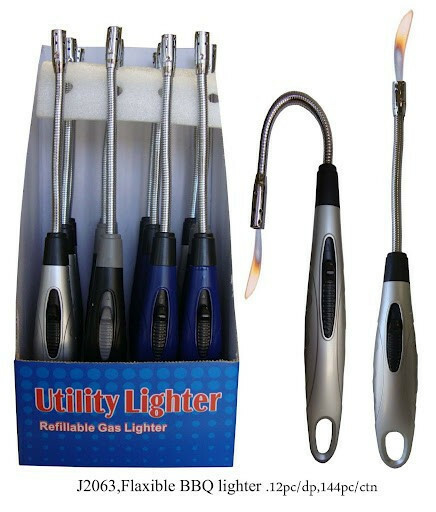 Each lighter is over 10 inches long with a bendable neck that can reach deep into any candle jar. 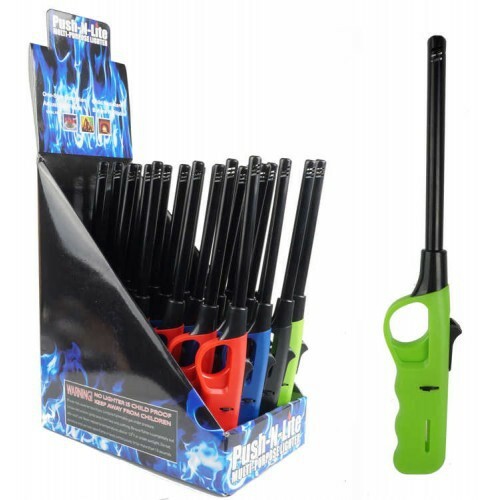 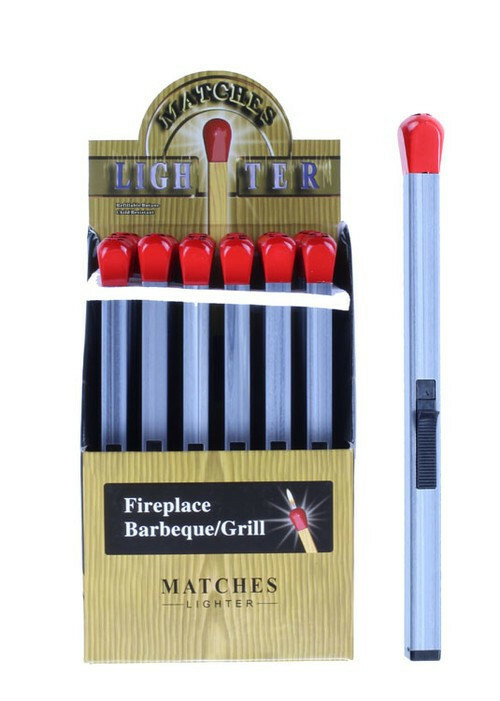 Lighter has a smooth easy push button electronic ignition. 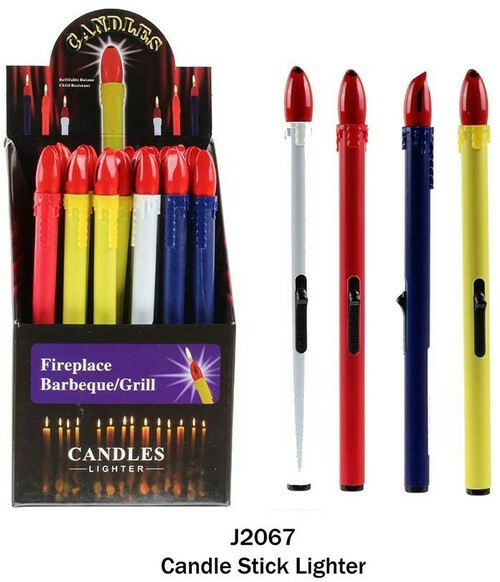 Each display has an assortment of 3 colors,grey, black and blue.